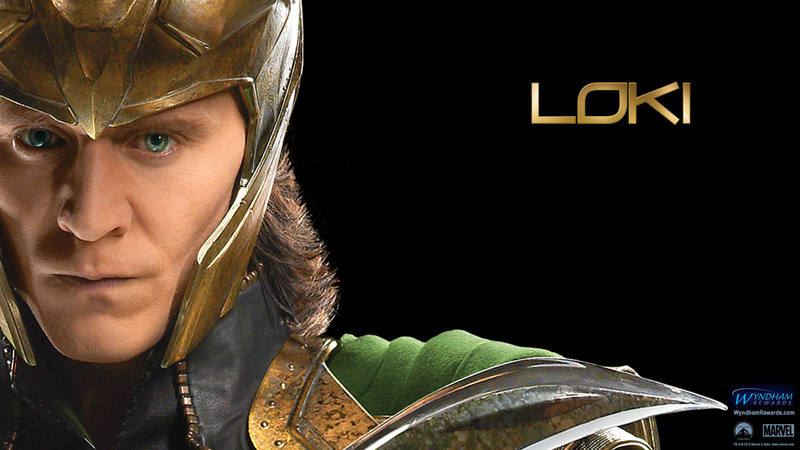 Loki. . HD Wallpaper and background images in the The Avengers-Los Vengadores club tagged: the avengers loki. This The Avengers-Los Vengadores wallpaper might contain sobreveste, sobretodo, cota de, and tabardo. the avengers (cast) | ten crazy actors that amor each other.